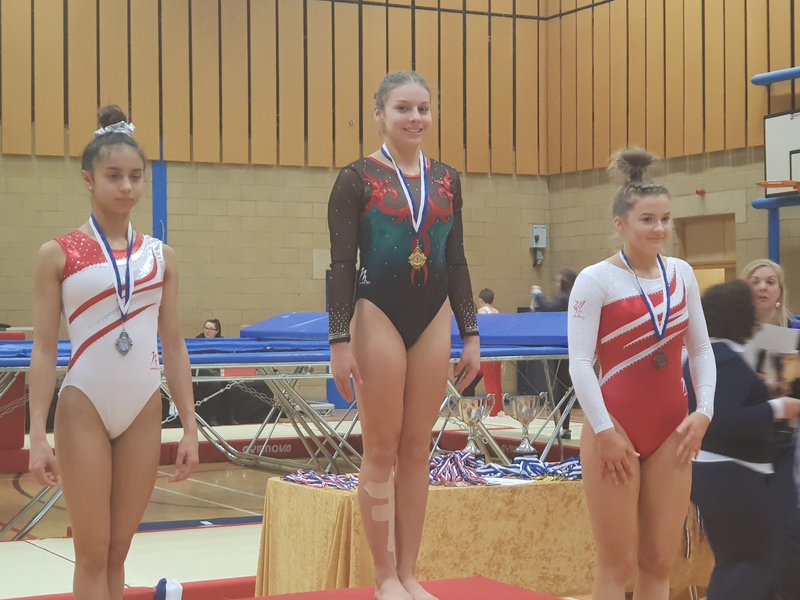 The North West Championships were held on the 15/16th December in Wigan and Cheshire Gymnastics had five tumblers competing. 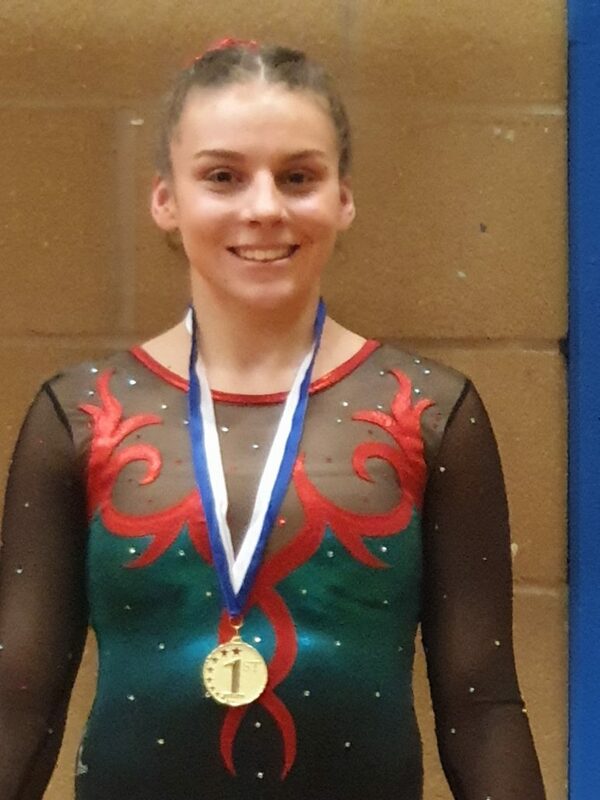 Alisha Evanson competed in the over 15 years Elite Tumbling competition and smashed it. She came away with the overall GOLD medal and ended up five whole points clear of the opposition, a commanding performance!